Zabivaka™, is the Official Mascot for the 2018 FIFA World Cup TM and means “the one who scores” in Russian. 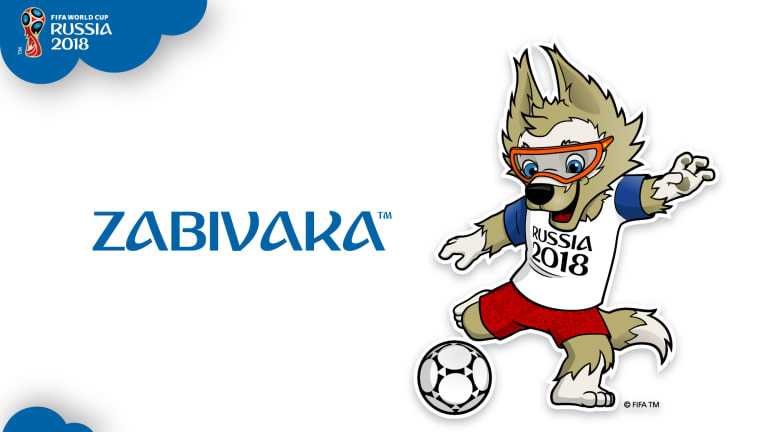 Zabivaka™, the wolf, will promote the event and entertain crowds at the stadiums. The character was designed by Ekaterina Bocharova, and got 53 per cent of the over one million votes cast over a month on the FIFA website. 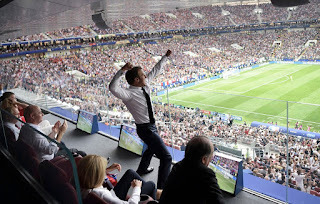 Zabivaka is always seen wearing orange sports glasses along with a pair of red shorts and a white T-shirt with blue sleeves where are the national colours.